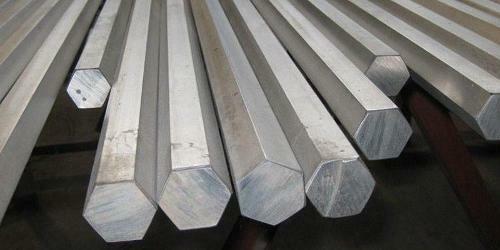 KANAT CELIK, Steel, crude, Alloy steels, carbon steel, on EUROPAGES. 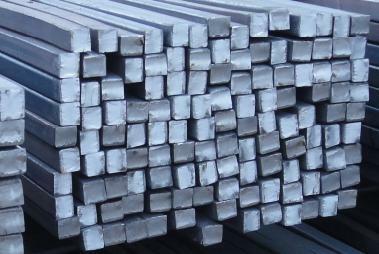 Kanat Çelik, who performs in the steel industry, was founded in Karakoy, Istanbul in 1984. Kanat Çelik is a family company. Inspired to meet the market's demand and satisfy the customer expectations, Kanat Çelik focuses on the semi-finished and finished goods to the industry. 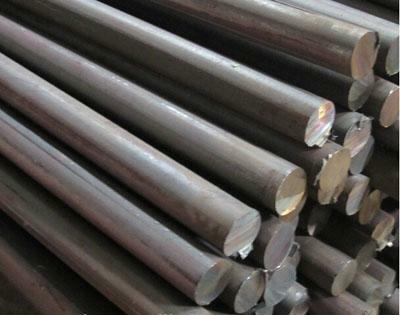 The main activity of the company is supplying and manufacturing alloy steel, semi-alloy steel and non alloy steel. 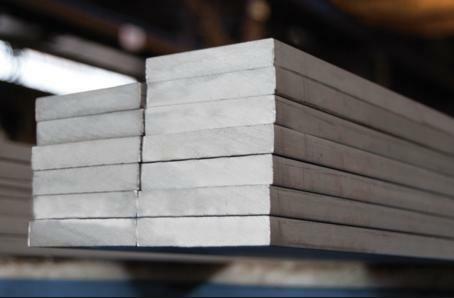 Kanat Çelik's wide variety of products range includes round, square, flat, hexagonal bars and seamless steel pipe with the steel groups of carbon steel, structural steel, heat treatable steels, case hardening steels, free cutting steels and bearing are steels.